I just found the most unforgettable cast of characters and a new author to follow! Drumline is the first book I read by author Stacy Kestwick. It took no time at all for me to fall in love with her writing style. It grabbed my attention from beginning to end! One girl is about to show all the boys that SHE deserves a spot on the snare line. This will be a challenge that Reese Holland is more than ready for. What she never expected was to cross paths with Laird Bronson. She's about to show him a thing or two about playing a rhythm from the heart. The battle is on. OMG!! My heart is bursting with love for Reese and Laird!! These two characters completely stole my heart from the moment I met them. Their intense, blazing, mesmerizing chemistry was extremely intoxicating. Their banter was phenomenal and the sweet, passionate, emotional moments that they shared together made me love them even more. At the beginning of the story, I was not sure if Laird was going to make Reese's life a living hell. Soon enough, I found out that this hero was engaging on a battle for love. Sweet mother of God!! The swoon factor is in full mode with Laird Bronson. I loved how the author wrote Reese's story in an all-male world. Reese showed them all that she deserved that spot on the snare line. There was so much details in this book that I felt like I was not only reading the story, but that I was living it as well. Reese and Laird had many challenges to overcome in their journey. Not only did they grow as a couple, but as individuals as well. The supporting cast of characters was AMAZING!! It's important for me to not only find my connection to the main characters, but to the ones that bring an extra little something to the story as well. This was a fantastic reading journey that I will never forget! This book gave me all the feels and so much more! Finding a new author to follow is the best kind of reward for a bookworm. 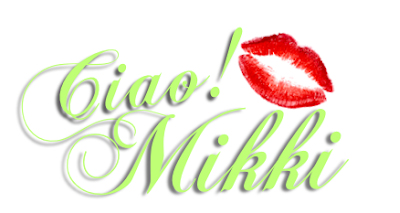 Another world to fall in love with, new heroes to swoon over, fantastic heroines to cheer for and new love stories that will forever hold a place in my heart. I absolutely loved my reading escape and highly recommend Drumline if you're looking for your next unputdownable reading journey. 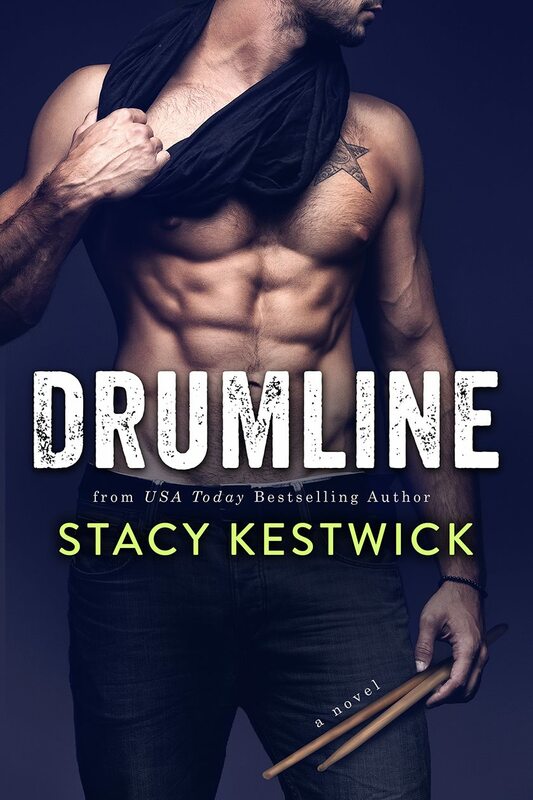 I give, Drumline, by Stacy Kestwick, 5 passionate, intense, all-consuming stars!